In an emergency situation, you need your equipment to be organised, structured and easy-to-access. 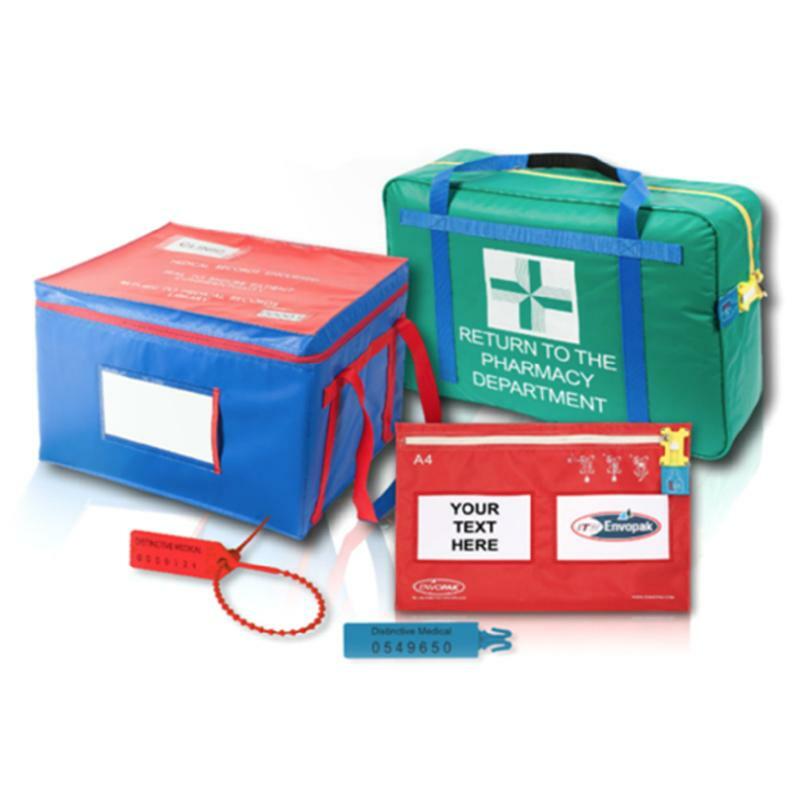 Our range of specialist sepsis response kits make that possible. 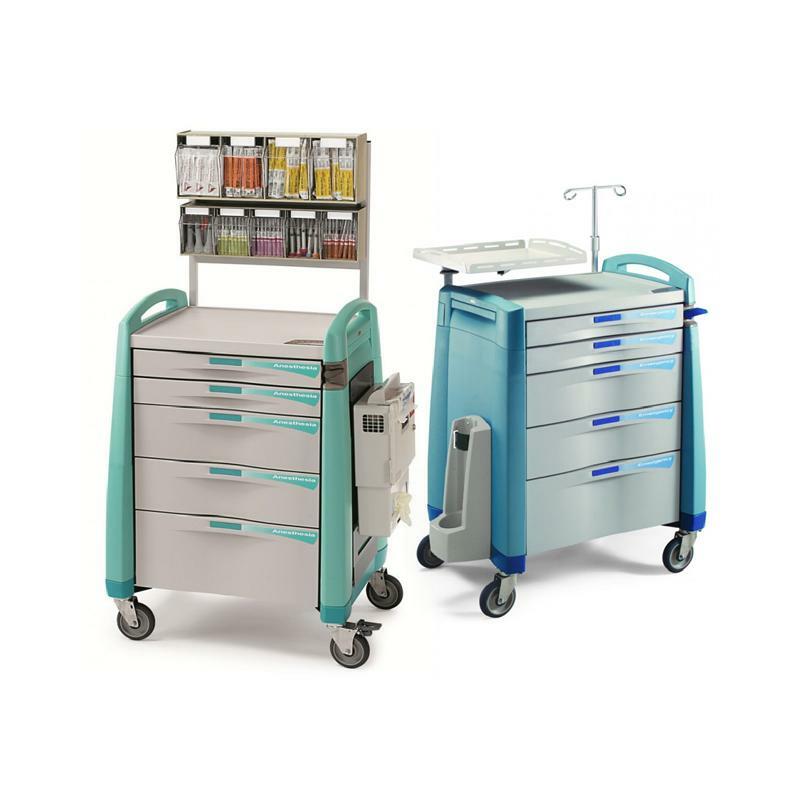 Explore our range of medical trolleys used for resuscitation, anaesthesia, drug or medication Delivery, EMR and much more. A range of innovative tamper evident products, including cash bags, key wallets, medical bags and multi-application security seals. 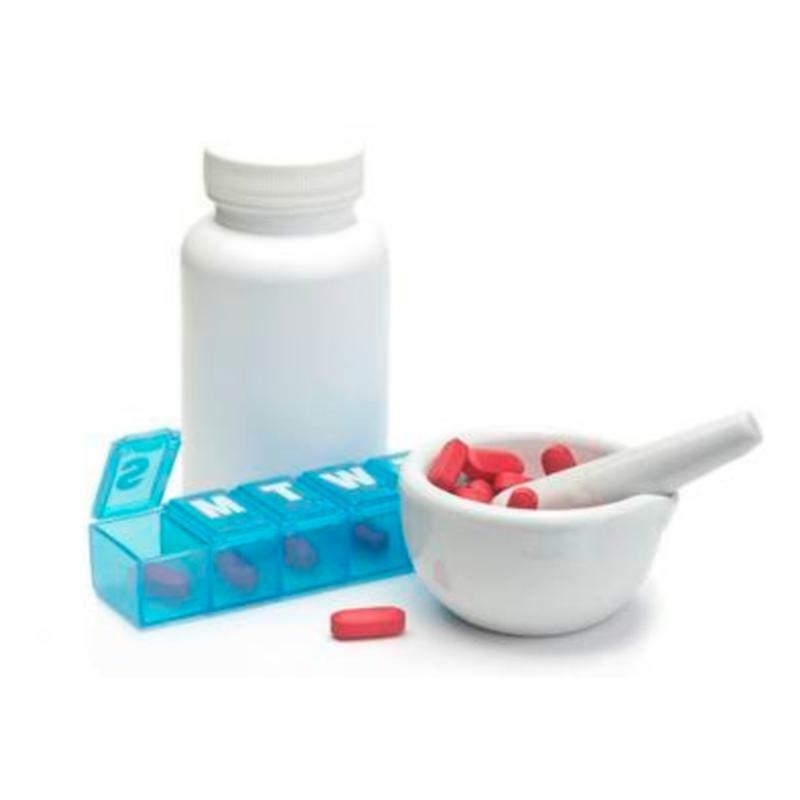 We supply a range of popular pharmacy product ranges such as refrigeration, record keeping, dispensary equipment or pharmacy packaging. Healthcare demands are tougher than ever. Budgets are tight, regulations are even tighter and patients are counting on you to make the right choices for their care. It’s a heavy burden to bear, but Distinctive Medical is ready to help. 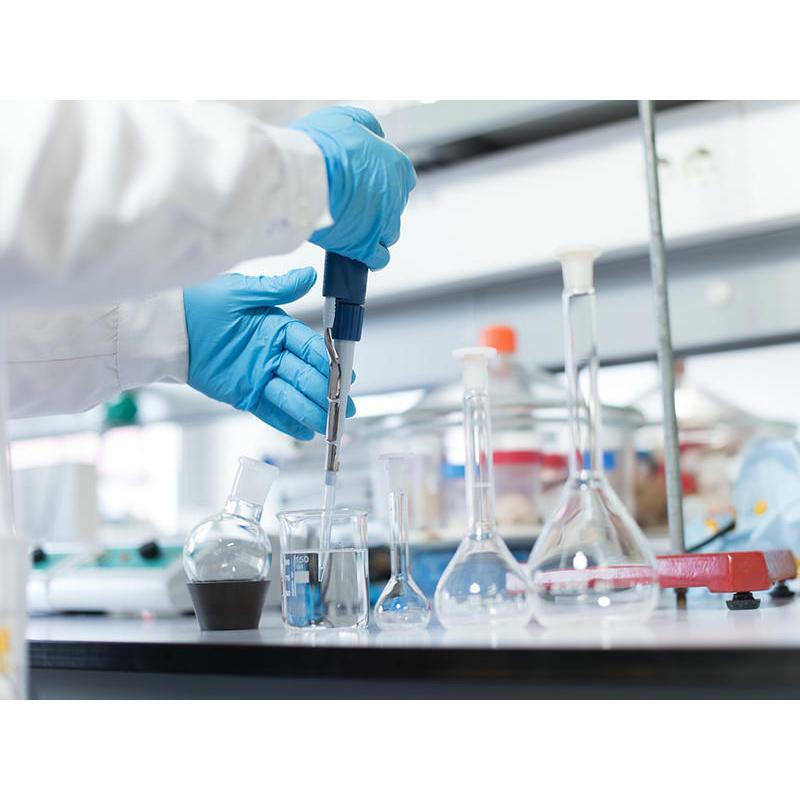 For more than 30 years, we have been an industry leader specialising in manufacturing, packaging and distributing unique and hard-to-find healthcare products. 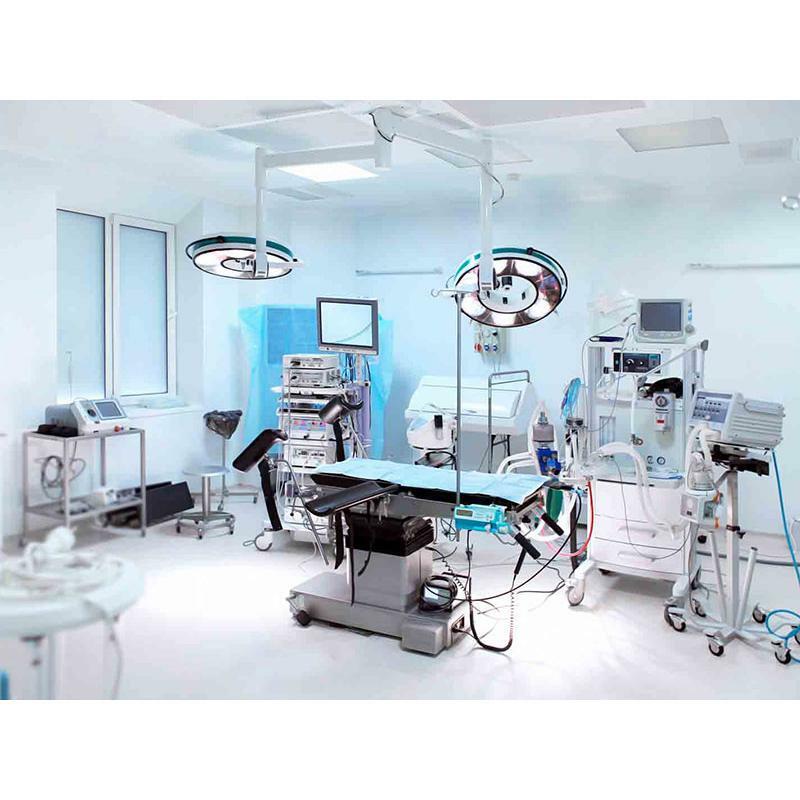 Our medical trolley range is widely regarded as the highest quality range available in the UK. The Avalo trolley range, one of the UK’s most popular medical trolleys comes with a 12-year warranty for complete peace-of-mind. 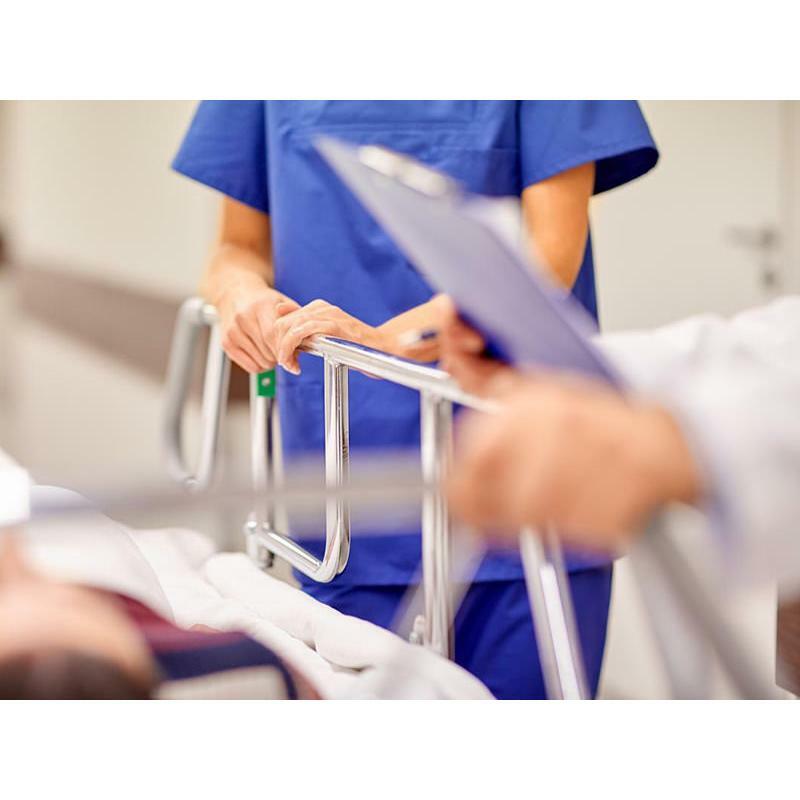 Tamper evident products have never been more important in the healthcare industry. Distinctive Medical supply a wide range of tamper evident seals, tapes, caps and labels to hospitals up and down the country. Our friendly, knowledgeable Customer Service staff are available from 9:00 a.m. to 5:00 p.m., Monday to Friday. So call us on 0800 525 076.